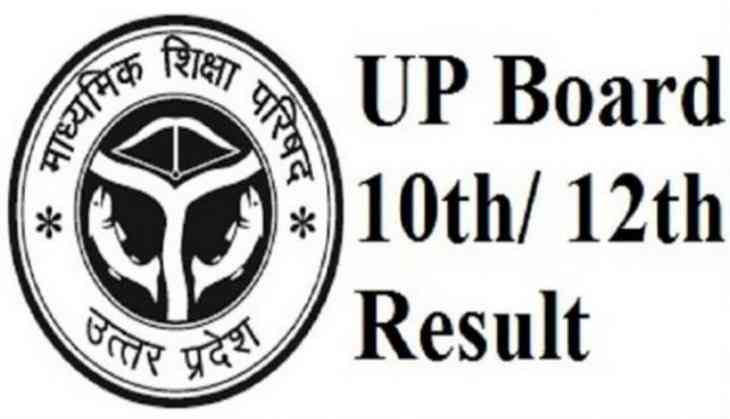 Uttar Pradesh Madhyamik Shiksha Parishad (UPMSP) will soon to declare the results of UP Board Class 10th and class 12th on its official website. Candidates who are worried about their result should keep their eyes on the official website of UPMSP because results will be out in the month of April 2019. As per the reports of a leading news portal, UP Board high school and intermediate results will be announced between 20th April and 25th April. To check the result of UP Board exams, candidates should visit the official website of UPMSP at upmsp.edu.in, upresults.nic.in. Results will be delivered to your phone number. This year, UP Board had conducted the Class 10th board exams from 7th February to 28th February while the for class 12th, UP Board conducted the exams from 7th February to 2nd March 2019.